Maximum cost, 35 Euro per person. ♦ June 8-15 Special in Palinuro - book by May 1st, discounts up to 30% ! 7 nights for 2 people in Half Board € 402.00 , 28.71 per person per night. 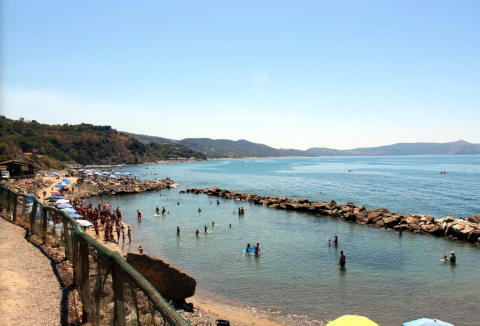 ♦ July in Naples ! 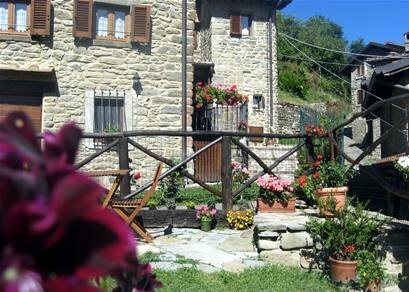 2 nights for 2 people in Bed and breakfast euro 140.00 , 35.00 per person per night. July 2019 at Casa Mariella Camera The voice of the Courtyard MQ. 16 The room has a private bathroom, TV, free Wi-Fi, air conditioning, wardrobe, towel set, hairdryer, courtesy set, safe and balcony. The price includes: Breakfast, daily room cleaning, towel set, courtesy set and luggage storage. The price does not include the tourist tax. 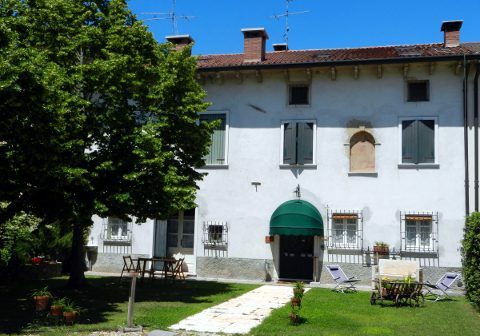 ♦ Last Minute Easter - Lake Garda area ! 3 nights for 2 people including breakfast euro 195.00 , 32.50 per person per night. 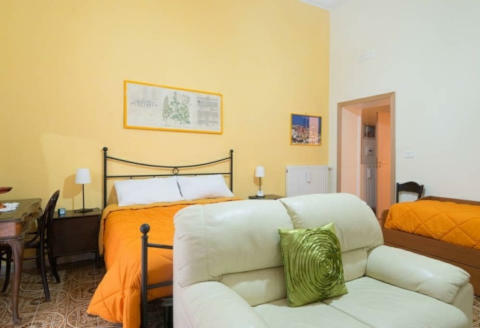 3 nights in double room with buffet breakfast Euro 32, 50 per peron per night. We also have reduced tickets for Parco Sigurtà!